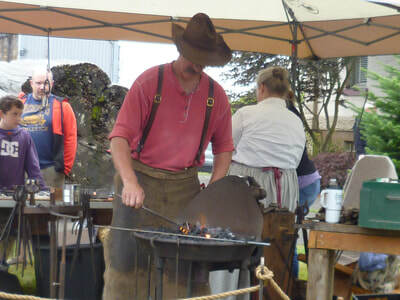 In August 2013, the Tillamook County Pioneer Museum, Latimer Quilt and Textile Center, Oregon Coast Scenic Railroad, Tillamook Air Museum, Kilchis Point Reserve and the Garibaldi Museum came together to offer the public a unique history experience: A Step Back in Time. We offered a flat ticket price to all these organizations for one day. The organizations had special events planned so there was something for everyone. After having a very successful first year and having only positive feedback, it was decided to hold this event again in 2014. The second year, three more organizations joined the Step Back in Time event: Tillamook Forest Center, Old Iron Show, and Cape Meares Lighthouse. With so many organizations involved, we planned this event for three days, instead of just one day. We still offered the flat ticket price so that you could enjoy all these organizations over 3 days. In 2015, we added the International Police Museum in Rockaway Beach to the Step Back in Time venues. After working together for two years, the group decided to form an alliance. The alliance was called: "Tillamook Coast History Alliance" (TCHA). Through the several years of enjoying working together, we found out that we can all help each other to bring a positive history experience to our patrons. 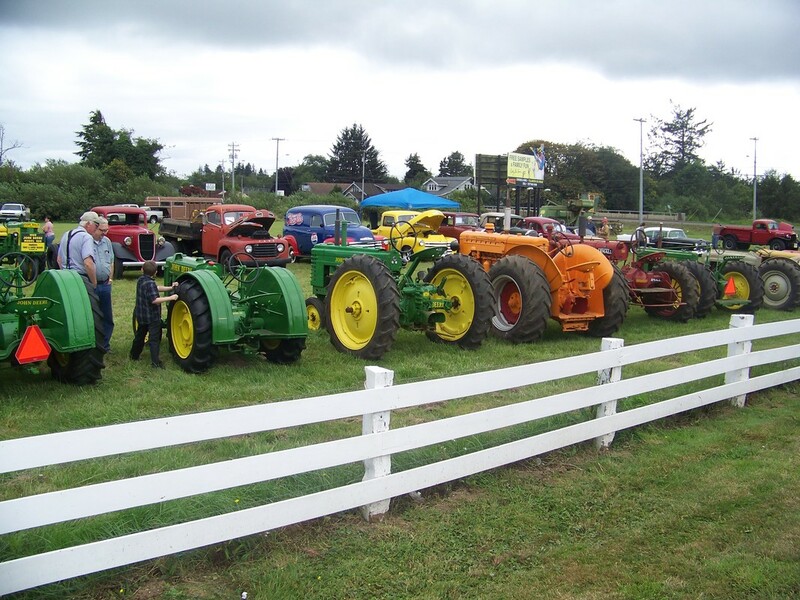 Once TCHA was formed, we embraced other history organizations around Tillamook County. We added the Tillamook Historical Society, Nehalem Valley Historical Society, the Tillamook County Quilt Trail. In 2017, we added the Tillamook Fire House Museum. The alliance meets quarterly, but we are in constant communication with each other. 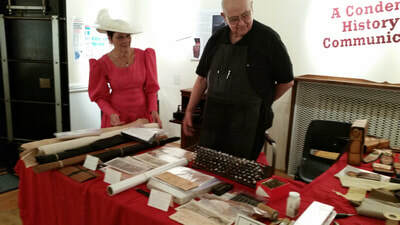 For more information about TCHA and the Step Back in Time event, please visit our website at: www.tchistoryalliance.org. The Step Back in Time VIP pass is being offered starting November 1st online and November 23, 2018 at the Tillamook County Pioneer Museum and the Garibaldi Maritime Museum. This $35 pass allows up to four people to receive a 20% discount on regular admission once at each member museum and a single round-trip ride on the Oregon Coast Scenic Railroad from November 23, 2018 to December 31, 2019. While not all of a members charge admission, this pass is a $120 value! For more information visit www.tchistoryalliance.org.